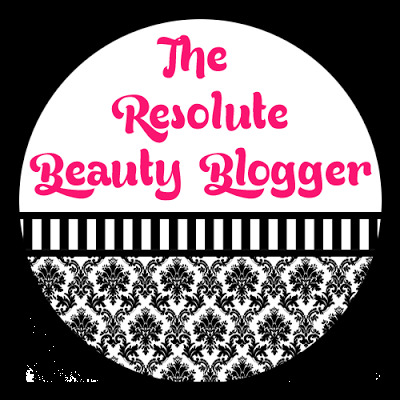 Welcome to the May updates of the beauty blogger resolution series called the Resolute Beauty Blogger. May Update: Again, I surpassed this goal. I increased Twitter followers by 143 and Bloglovin followers by 28 between April and May. May Update: I kept track of my monthly blog stats using the table that I discussed in my January post. May Update: Sadly, I did not participate in a tag this month. May Update: I did have a few 1am Youtube watching nights but they were rare. I'm getting better about this. May Update: I've been continuing my "Frugal Fridays" series. May Update: I did an eye makeup shot and a sort-of tutorial in my review of the Too Faced Chocolate Bar Palette. May Update: I'm becoming more comfortable posting full face photos. May Update: Still no progress on this. I did attend a Boston blogger meet-up and a blogger boot camp event. Both events were really fun and the boot camp event was really informative. I've also recently contacted a few brands and PR companies in hopes of gaining some collaborations/sponsored opportunities.